Livengood & Associates will evaluate your situation and recommend a carefully thought-out approach. We will walk you through a step-by-step process that will help you feel confident in your decisions. We can offer you auto and homeowners coverage at competitive rates and excellent service through one of the many top rated insurance companies we represent. Coverage for mobile homes, RVs, ATVs , watercraft, umbrella policies and more are also available. 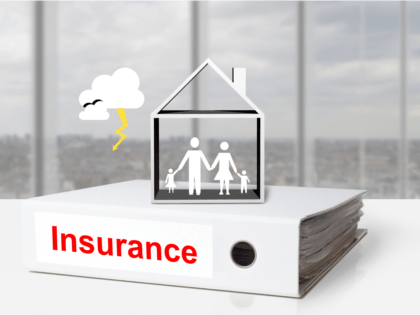 We have extensive knowledge providing comprehensive and customized insurance coverage for businesses with over 25 years experience serving businesses and individuals throughout Hernando County and Florida. From general liability to commercial property, every business has unique risks and we will devise a strategy to fit your needs at the best value to your insurance budget. As an independent agency we directly represent many top rated insurance companies. Products include general liability, property, workers’ compensation, commercial auto, garage, umbrellas and more. Whether your business is large or small, we can do it all!